If you want to practice data structure and algorithm programs, you can go through data structure and algorithm interview questions. 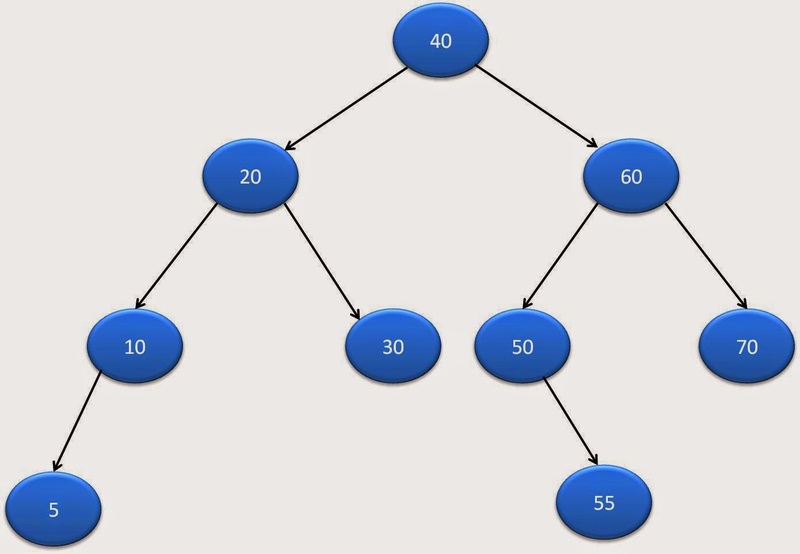 This is 6th part of java binary tree tutorial. 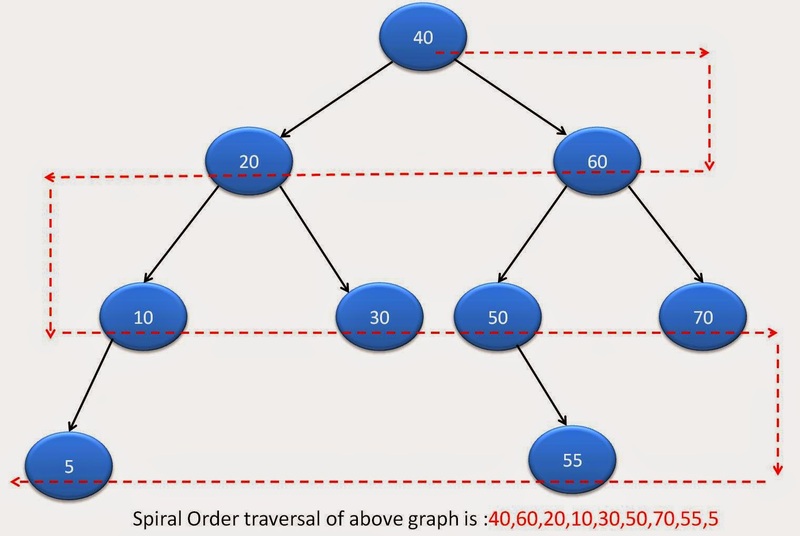 In this post, we will see about Spiral/Zigzag Level Order binary tree traversal in java. Create an empty stack s and push root to it. Create a empty stack called tempStack. Please go through java interview programs for more such programs.